 Healthy Places by Design is working closely with the Danville Regional Foundation to engage in collaborative planning and implementation strategies to improve the health and wellness of the Dan River Region. The Health Collaborative, the regional multidisciplinary partnership that spans city, county, and state borders, is working to build a strong network across sectors; educate key stakeholders and the community on promising practices; and implement a community action plan. The community action plan serves as a blue print for both short-term projects and long-term implementation strategies that focus on policy, systems, and environmental changes to create a healthier Dan River region. The Health Collaborative, made up of representatives from across the region, identified and are working in five goal areas: active living, healthy eating, access to healthcare, leadership, and capacity building. Healthy Places by Design facilitated workshops and helped prioritize healthy living strategies that will work in the Dan River Region context and shared relevant evidence-based examples for impact and worked in collaboration with an evaluation committee to create evaluation plans for the five goal areas. The Health Collaborative has hosted numerous events, including an annual health summit, with state and national speakers to increase the importance of policy, systems, and environmental changes in the region.